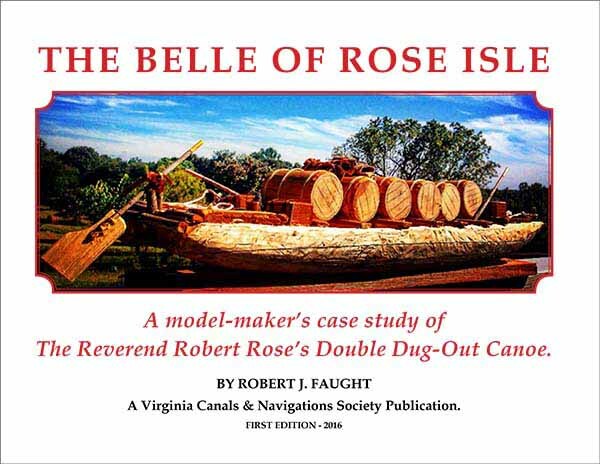 The Belle of Rose Isle, A Model Maker's Case Study of the Reverend Robert Rose's Double Dug-Out Canoe. 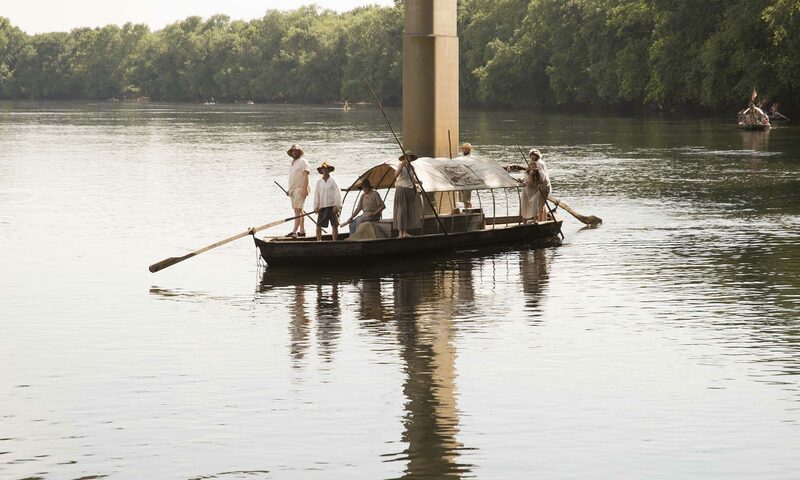 By Robert J. Faught, Edited by W.E. Trout III, and W.H. Messerly, Jr. First Edition, 2016.